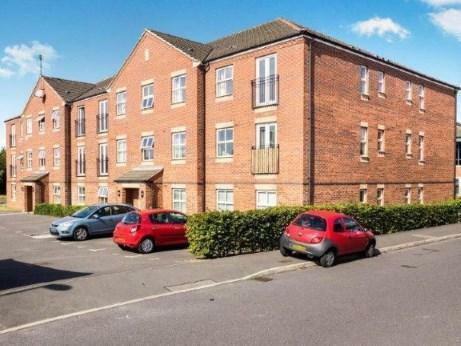 1 Bedroom Flat For Sale in Nottingham for Guide Price £90,000. This one bedroom, ground floor apartment would make an ideal investment. Currently tenanted it generates 495 pcm. The property has secure communal access and the apartment boasts an open plan lounge/kitchen/diner, double bedroom and bathroom. Simply a great addition to any portfolio.